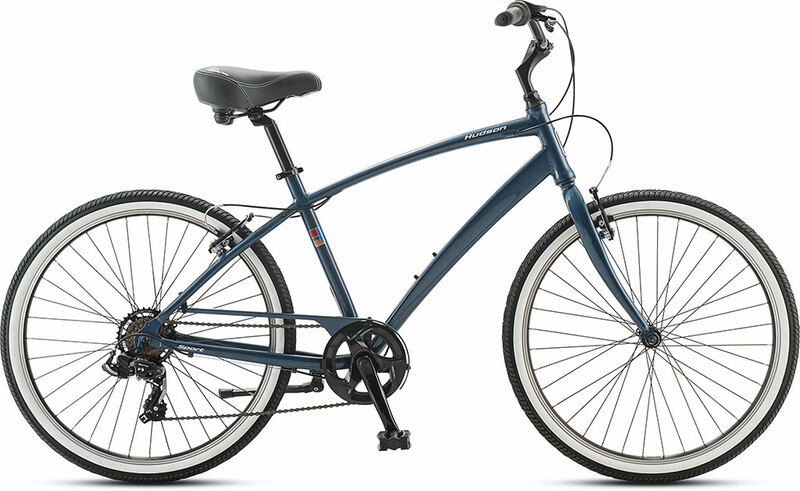 Our research shows 78% of consumers aren’t sure which lever controls the front brake and which lever controls the back brake on a traditional two-lever bike brake system. SURESTOP brake system is designed to take the thinking out of braking by having a single brake lever control braking on both wheels. We believe this leads to a more enjoyable riding experience and added confidence when braking. Sometimes less really is more. Our research shows about 80% of consumers primarily use their right (rear brake), either because they are right handed, or are afraid of grabbing the left (front brake). The SURESTOP brake system is designed to distribute the right amount of braking power to both wheels allowing you to stop faster while preventing head-over-handlebar accidents and front wheel skidding. our patented and award-winning technology is changing the future of how people brake on bicycles. Reduces stopping distance and prevents braking related accidents including head-over-handlebar and front wheel skidding. Automatically distributes the right amount of braking power to both wheels for smooth and controlled stopping. 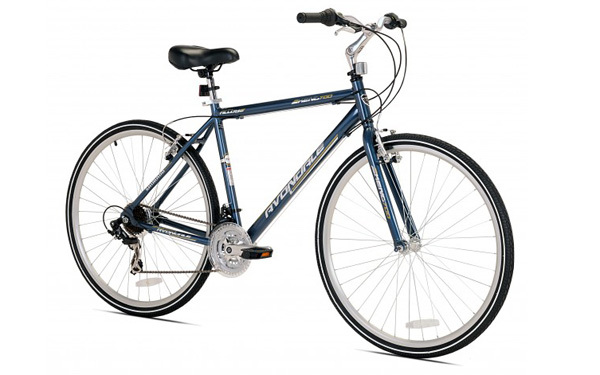 Single lever system takes thinking out of braking for a more confident and enjoyable riding experience. Guardian bikes is a brand focused on making the safest bikes for children. 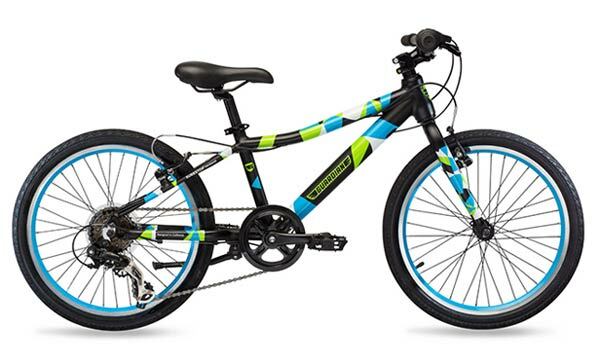 All Guardian kids bikes feature SURESTOP brake system to prevent kids from making a braking mistake. Whatever you need, we’ve got your back. Let’s connect. Get updates on the launch of new SURESTOP equipped bikes.